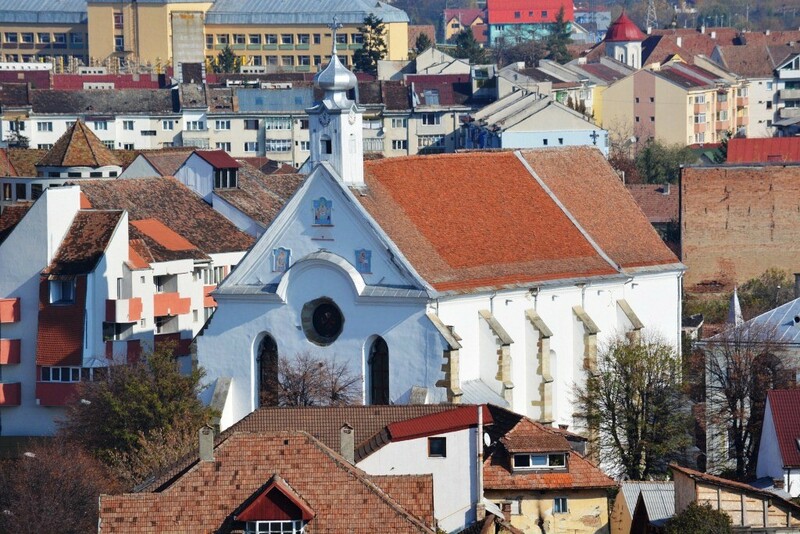 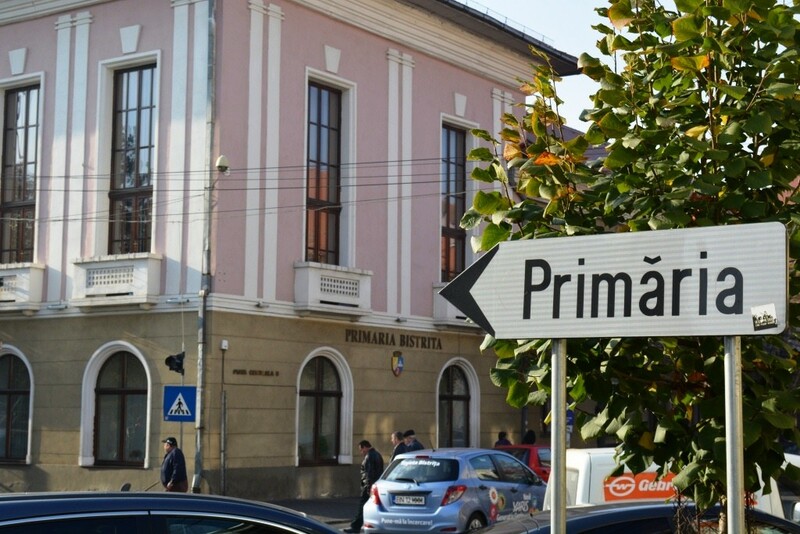 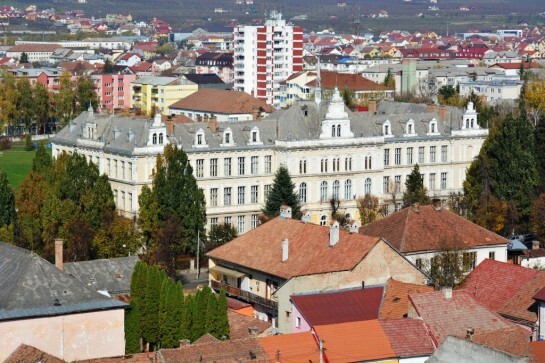 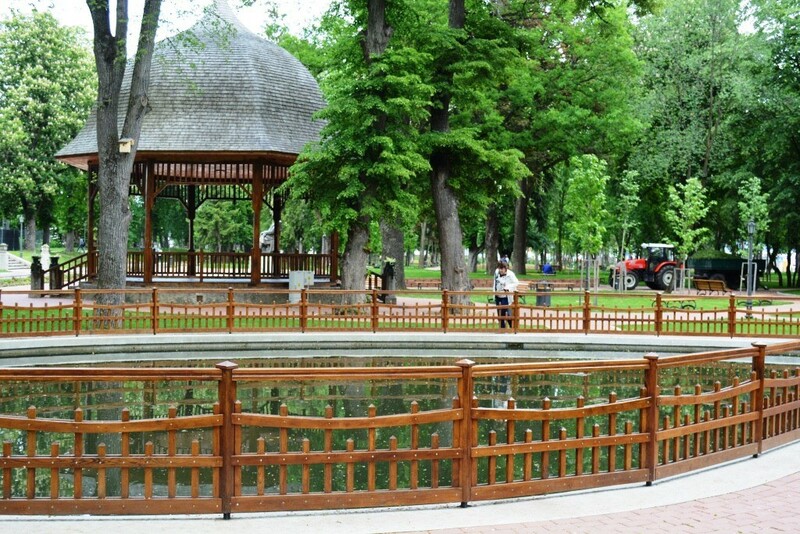 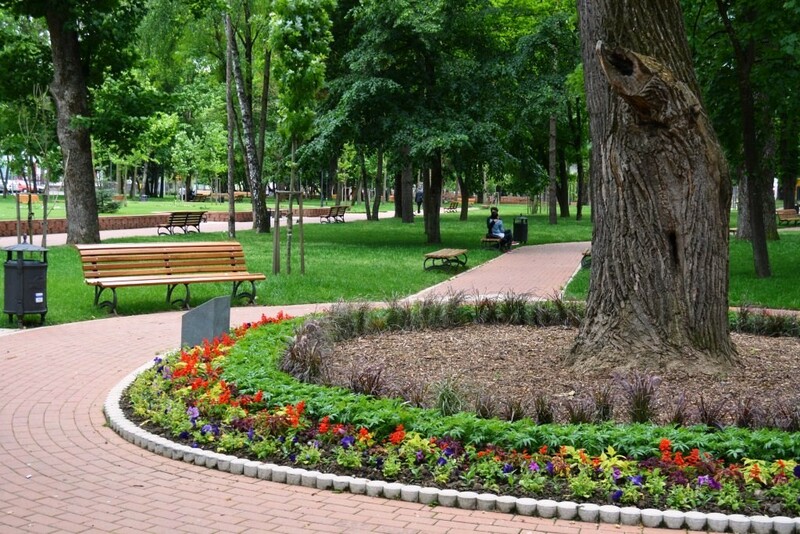 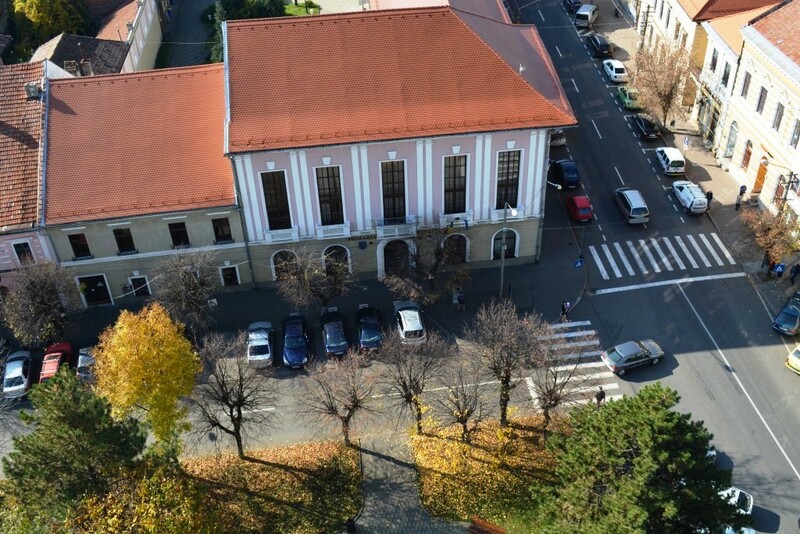 Bistrita is a small town in Romania with a population of 75,000 inhabitants. 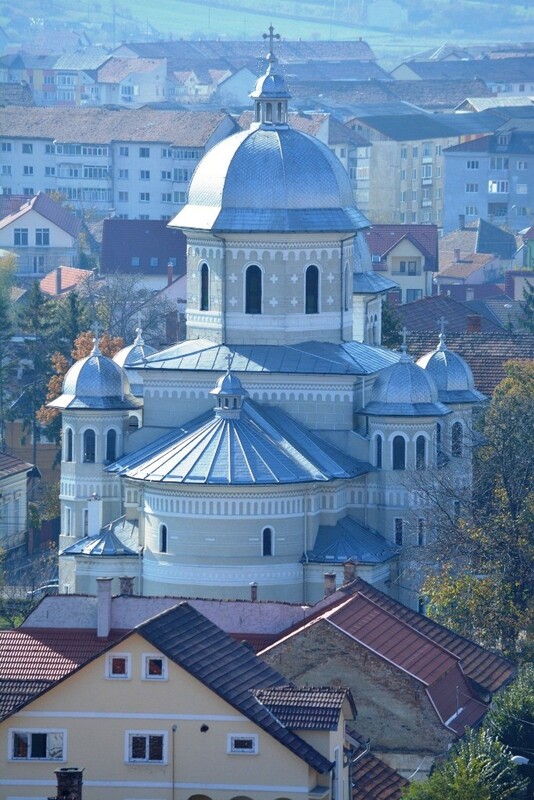 It is located in the north - eastern Transylvania Plateau ,in Bistrita Depression and is crossed by the river Bistrita . 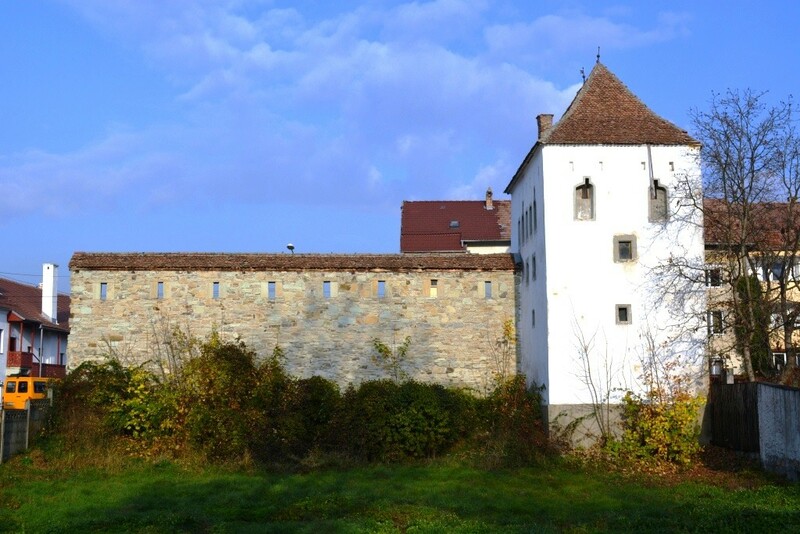 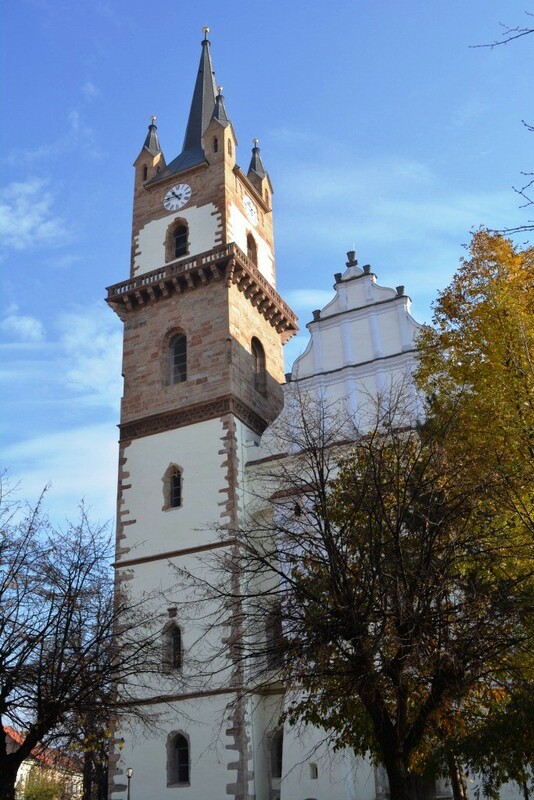 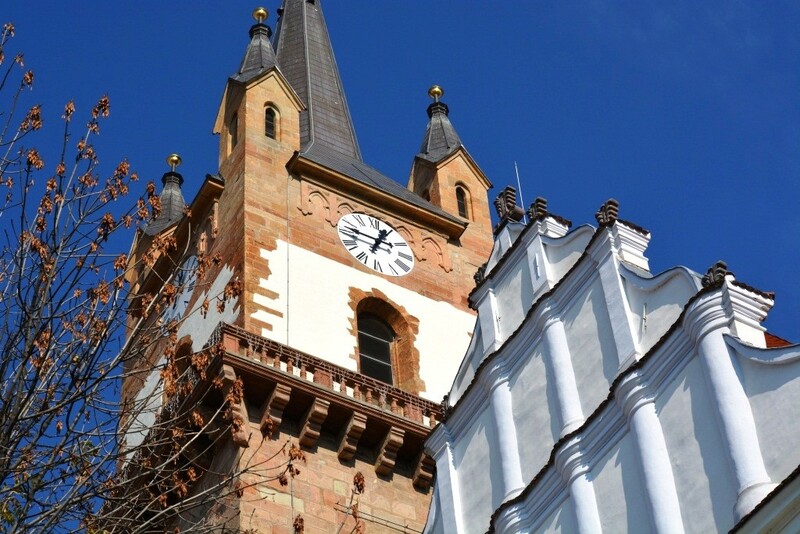 The Coopers Tower , The Bistrita Citadel and Sugalete are some of the city's attractions .